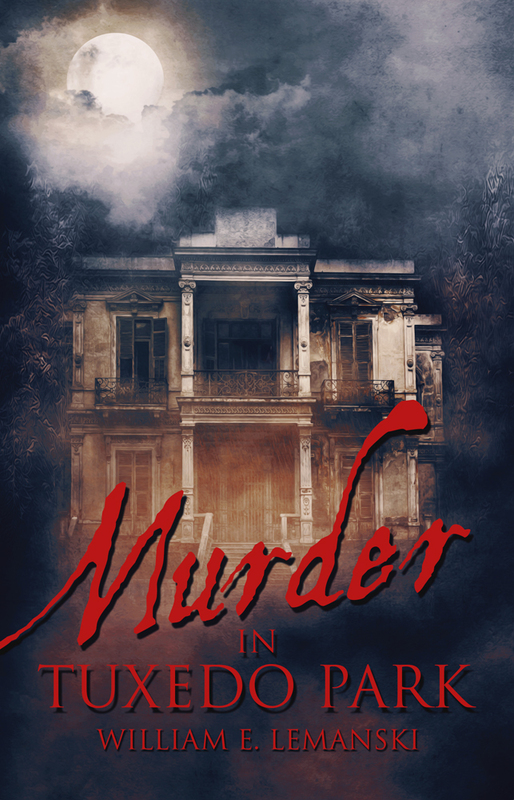 NEW YORK – Nov. 28, 2015 – PRLog — Sunbury Press has released Murder in Tuxedo Park, William E. Lemanski’s first novel, set in late Victorian New York state. The long, narrow, serpentine road curved beneath the overhanging trees in dappled shadows as it wound through the quiet forest. Barely noticeable in the shadows, a large, stately mansion, will occasionally emerge, setback a distance from the road and shielded by a stone wall or iron gate or a barrier of yew. Some with sprawling gardens, others with boathouses fronting the lake and still others with courtyards and horse stables. The imposing structures were the abodes of the rich and influential titans of Wall Street and the sporting class of the early 20th Century. The gated enclave of Tuxedo Park, nestled in the Ramapo Hills, a mere thirty miles north of Manhattan, was one of the first planned communities in the country as well as one of the most affluent. And why not, after all, the new elegant dinner jacket worn by the upper class and heads of state is named after Tuxedo. This new look in fashion occurred when the New York gossip columnists would swoon over the Hamptons in the summer along with the Autumn Ball and winter sports of Tuxedo Park as the seasons revolved. The Park was even the national epicenter of that ancient, arcane and elitist sport called court tennis, not to mention the home of some of the nation’s finest thoroughbred racehorses. 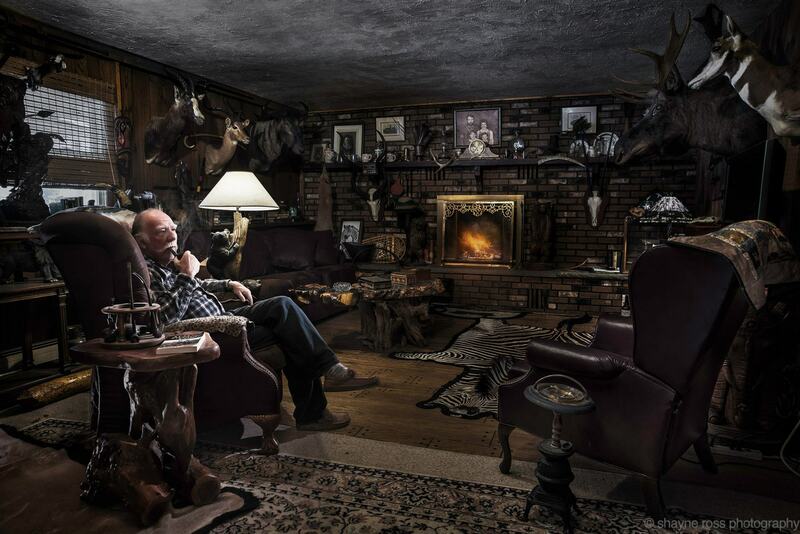 Author William Lemanski relaxes in his Tuxedo Park residence. Originally created as a forested playground by tobacco magnate, Pierre Lorillard, the uniqueness of the Park became just as eccentric as some of its inhabitants. Aside from its thousands of acres of stonewalled seclusion, it boasted miles of electric street lighting and its own electric generating plant while over ninety-nine percent of the country still burned gas lamps. Just outside its imposing stone entry on the Post Road, a small community, actually a company town was established to house the hundreds of European laborers imported by Lorillard to build his many miles of roads and stone fencing and who also served as the maids, butlers and general staff of the Park’s inhabitants. One of which, I became. Perhaps one of its most eccentric and brilliant property owners was James I. Montague-Smith, who was referred to as Monti. His middle name was bestowed in honor of the famous British engineer, Isambard Kingdom Brunel, the brilliant and equally eccentric 19th Century character who built the Great Western Railway and the first propeller-driven transatlantic steamship. Monti’s father was a British expatriate who, besides working with Brunel in the early years, became a colleague of Nicola Tesla, Edison and many other of the shining stars of 19th Century electrical science. Although also an engineer, Monti’s father focused more on the economic growth of the technology and became fabulously wealthy accruing a fortune from his many business interests. Monti, although holding degrees in medicine and engineering, lived as a country squire and relied on his vast inheritance while spending his time dabbling in various experiments in his Tuxedo Park laboratory. Curiosity was his driving force having never found a diversion that wouldn’t interest him. His twelve-hour days were spent sequestered in his lab pursuing arcane investigations into obscure and sometimes bizarre topics. Science fiction was not his forte, but rather he questioned “by what force would a pencil drop to the floor?” And why would mass exert attraction to other mass, and just what defined the nature of one’s spirit, and so on into many of the inexplicable and esoteric phenomena of nature’s mysteries. 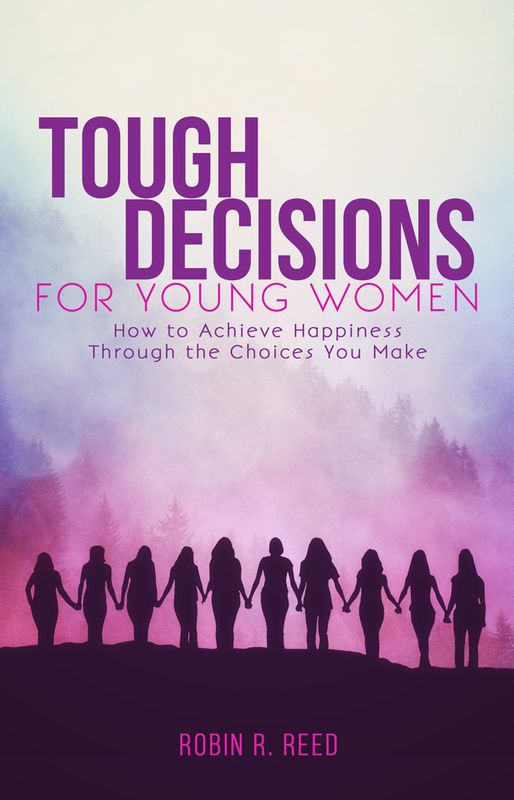 MECHANICSBURG, Pa. — Sunbury Press has released Tough Decisions for Young Women: How to Achieve Happiness Through the Choices You Make by Robin Reed. Tough Decisions offers awareness into the process of attaining personal growth through stories, choosing fun activities outside of school, accounts of young women nationally as well as international, insight into the value of children’s stories, and why emotional maturity will lead to better decisions toward partner commitments and relationships. Larry Dossey, MD — Author of nine books, Diplomat, American Board of Internal Medicine. Advisory positions on Hillary Rodham Clinton’s Task Force on Health Reform, the Section on Alternative Medicine of the British Parliament, and lectured at major medical schools and hospitals such as Harvard, John Hopkins, Cornell, California, Texas, Minnesota and the Mayo Clinic. David McNally — International business speaker, author of Even Eagles Need a Push, Learning to Soar in a Changing World, The Eagles Secret, and Success Strategies for thriving at Work and in Life. Award winning Producer of The Power of Purpose and If I Were Brave. David was elected in the prestigious Speaker hall of Fame. 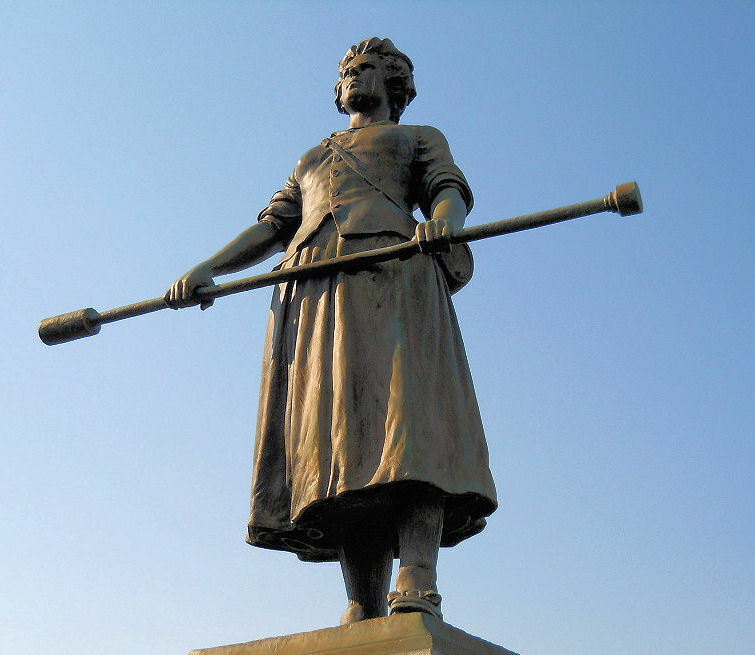 MECHANICSBURG, Pa. — Sunbury Press has released the bestsellers list for October, 2015. Kyle Alexander Romine took the top spot with his horror thriller “The Keeper of the Crows.” Darla Henry’s “3-5-7 Model Workbook” was the top nonfiction title in the #2 spot. Sunbury Press had a record October, topping October 2014 by 32%. Year-to-date sales are up 83% year-over-year. 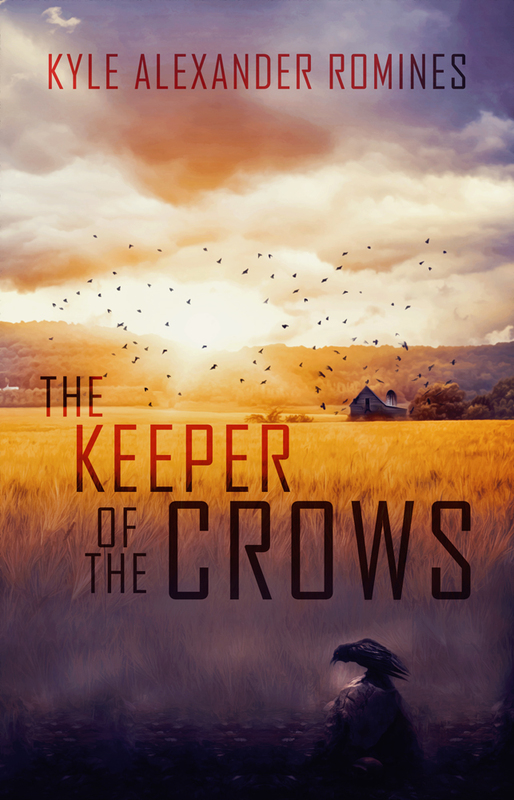 Kyle Alexander Romine’s “The Keeper of the Crows” started strong out of the gate thanks to seasonal interest and author activities. 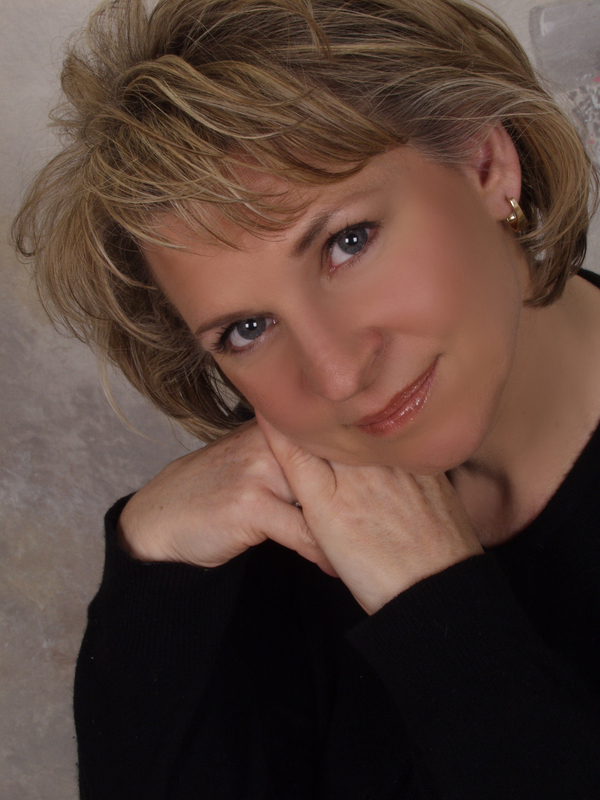 Darla Henry’s “The 3-5-7 Model Workbook” placed due to orders for conferences in Canada. The 3-5-7 guidebook was also on the list at #18 John E Wade II’s “The Bipolar Millionaire” returned the charts at #4 thanks to interest in New Orleans. 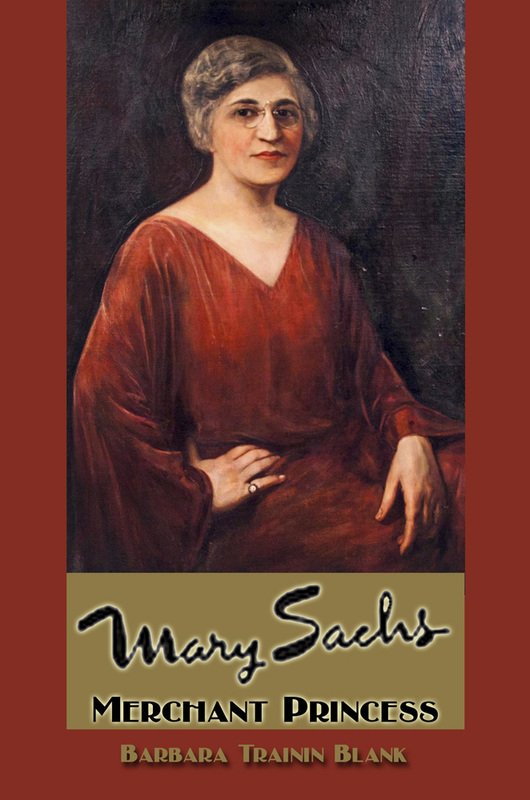 Marie Sontag’s three YA fiction titles “The Bronze Dagger,” “The Alabaster Jar,” and “Rising Hope” were at 5, 7, & 9 on the chart due to invetory purchases for author appearances. 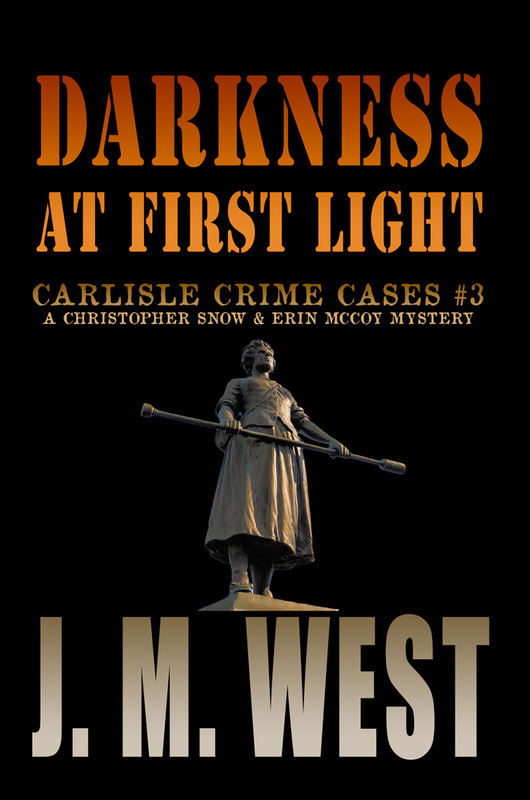 Chris Papst’s “Capital Murder” held at #6 as the author appeared on numerous radio programs nationwide. “The Segregated Georgia School for he Deaf,” by professors Ron Knorr and Clemmie Whatley of Mercer University, clung to #8, and continues to sell steadily in Dixie. Keith Rommel nabbed 6 of the top 30 spots with “The Lurking Man” (9), “The Devil Tree II: The Calling” (12), “The Sinful Man” (16), “White River Monster” (23), “The Cursed Man” (26), and “The Devil Tree” (27) primarily due to author appearances at conventions. James Craig Atchison rounded out the top 10 with his debut novel “Blue Lines Up In Arms.” Jess Steven Hughes’ novel “The Wolf of Britannia Part I” moved up to #11 due to author appearances in Washington and Oregon. “Jesus the Phoenician,” Kareem El Koussa’s controversial history of the Son of God, rose to #13 as his US tour ebbed. Alan Mindell’s horse racing novel “The B Team” (#14) perservered thanks to continued interest in the author’s new website and blog and his appearance schedule. Brian Koscienski’s and Chris Pisano’s “The Devil’s Grasp” returned to the chart at #15 due to author appearances at conventions. Lawrence Knorr’s “A Pennsylvania Mennonite and the California Gold Rush” (#17) made another appearance on the chart thanks to large orders from the Golden State. Beth Lancione’s two Solomon Screech Owl books “Galapagos” (#19) and “First Flight” (#20) returned to the chart thanks to planned appearances by her son. Dennis Herrick’s “Winter of the Metal People” held at #21 due to his appearance schedule in New Mexico. Anthony Julian’s “Pit Bulls” continued its streak on the chart at #22. “Freemasons at Gettysburg” by Sheldon Munn seized #24 thanks to orders from gift shops in and around Gettysburg. Mike Campbell’s “Amelia Earhart: The Truth at Last” took #25 as interest continues in the lost aviatrix. “Forts, Forests, and Flintlocks,” the most recent volume in John L. Moore’s “Frontier Pennsylvania” series was #28 thanks to regional sales. Judi Markowitz’s medical memoir about her daughter, “The View from Four Foot Two,” returned to the chart at #29. Ernie Marshall’s account of the last conflict between battleships, That Night at Surigao, was #30, thanks to author activity. The company released eight new titles during the month of October.